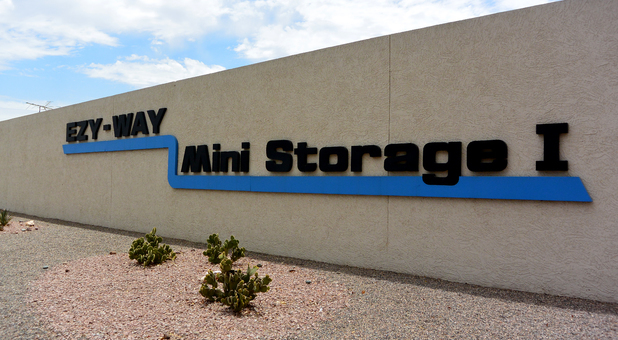 Ezy-Way Mini Storage is located near the intersection of 51st Avenue and Missouri Avenue in Glendale, Arizona. Situated in the northwest section of the Phoenix metropolitan area, we provide storage service to many cities including Peoria, Litchfield Park, Surprise and Avondale. 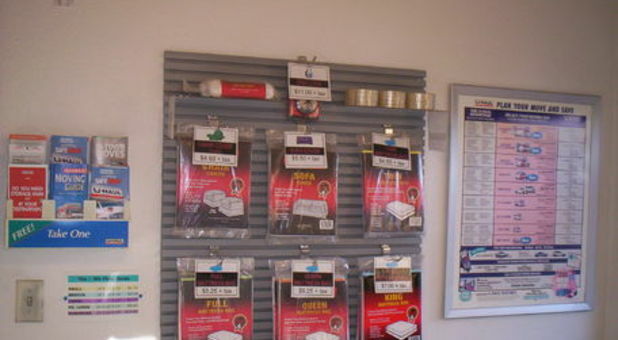 Specifically, you can find Ezy-Way Mini Storage in the commercial park of the Maryvale community. Whether you are a single-family household in the Village at West Meadow neighborhood or you own a local business, such as those in the Glendale Business Center, our convenient Glendale storage location makes us a great choice for your self storage needs. Stop by and take advantage of our low prices and move-in specials. Whether you are cleaning out your garage or you are moving to the area, choose our storage facility for the best rates in Glendale. We offer a variety of storage unit sizes from mini spaces to larger ones that can fit anything from household furniture to standard sized vehicles. With drive-up access and extra-wide aisles, tenants experience an easy in and easy out moving process. For added convenience, truck rental is available and customers can purchase necessary packing supplies including boxes, tape and locks. Although we are located in a low traffic area, your stored belongings are kept safe and secure by 24 hour video surveillance and a resident manager who lives on our Glendale property. 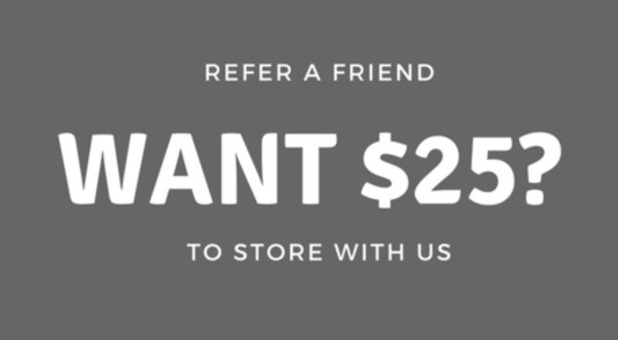 Call or come by Ezy-Way Mini Storage today. We’ll beat any storage unit rate in Glendale! Moving to or from Glendale, AZ, 85301? Get FREE truck rental rate quotes at Ezy Way Mini Storage. U-Haul rental trucks are specifically engineered from the ground up to assist moving families, not freight. Our moving trucks have more safety features than other moving trucks in the industry including gentle ride suspension and high visibility mirrors to assist the driver. Whether you are moving a smaller apartment or a large four-bedroom house, U-Haul truck rentals in Glendale, AZ will provide you with the moving truck rental you need to get from point A to point B. Find the perfect size moving truck to assist with your move, U-Haul is the home of the $19.95 rental truck!